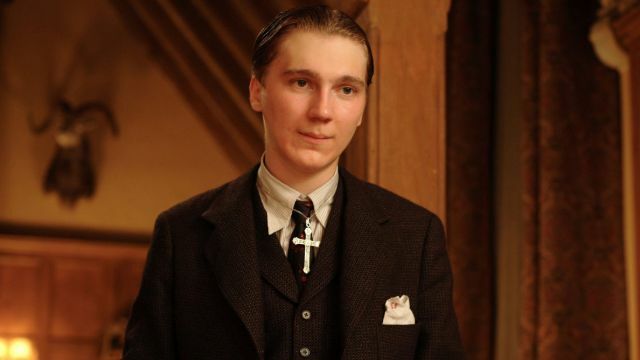 Originally a stage actor, Paul Dano started to creep his way into the world of feature films when he got a leading role in the independent film L.I.E. as well as a supporting role in the Sundance darling Little Miss Sunshine. From there, there was no turning back for the actor. Now, with a little less than two decades in between his screen debut and his first directorial effort, Dano remains a strong presence in the world of independent film. 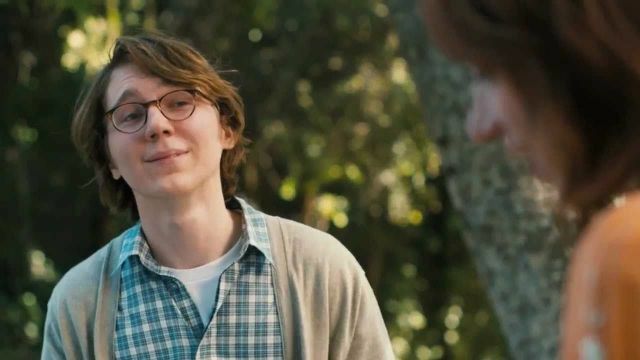 Born in 1984, there’s still plenty of time for Paul Dano to make it big into the world of mainstream films. Still, it’s pretty clear that’s something he isn’t interested in. From Paul Thomas Anderson to Denis Villeneuve to Bong Joon-ho to Kelly Reichardt, the actor seems perfectly comfortable in his world of indie movies. With this in mind, let’s take a look at the actor’s best roles so far. Paul Thomas Anderson’s grandest and most impressive film to date, There Will Be Blood stars Daniel Day-Lewis as Daniel Plainview and Paul Dano as two brothers, Eli and Paul Sunday. It’s all about family, religion, oil, and high-strung emotions, with these two actors and their three characters causing quite a ruckus in the American southwest in the early years of the 20th century. Dano has never been better, honestly. Steve McQueen’s Oscar-winning adaptation of the story of Solomon Northup, 12 Years a Slave has an all-star lineup that helps deliver one of the most devastating true stories in American history. Despite being a free man, Northup was kidnapped and sold into slavery for over a decade — Dano has a little role as Tibeats, appearing for enough screen time to show off his chops against the always-great Chiwetel Ejiofor. One of two Denis Villeneuve films from 2013, Prisoners has Dano playing a supporting character named Alex. While the movie is really a vehicle for Hugh Jackman, Jake Gyllenhaal, and Viola Davis, Dano gets enough to do to really make it worthwhile. It’s a mesmerizing thriller, often proving to be difficult and cathartic, and Dano is part of why. Airing in six parts across three different networks simultaneously, 2016’s War & Peace put Paul Dano in one of his biggest leading roles to date. He’s playing Pierre Bezukhov alongside James Norton and Lily James, the three of them embodying Tolstoy’s characters with great skill. It’s unlike much of Dano’s other work, but it’s absolutely worth seeing. Directed by Ben Stiller and co-starring Benicio Del Toro and Patricia Arquette, Showtime’s Escape at Dannemora tells the true story of an upstate New York prison employee who helped the two inmates she’s romantically involved with escape their sentence. 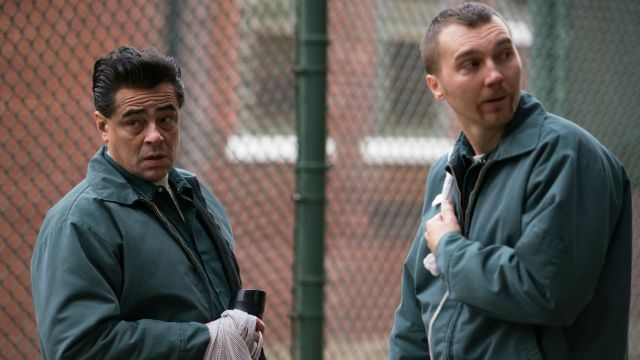 Ben Stiller might be dismissed as just a comedian, but Escape at Dannemora proves that this isn’t really fair—he’s a skilled director, managing to get a great performance out of Dano and his costars. 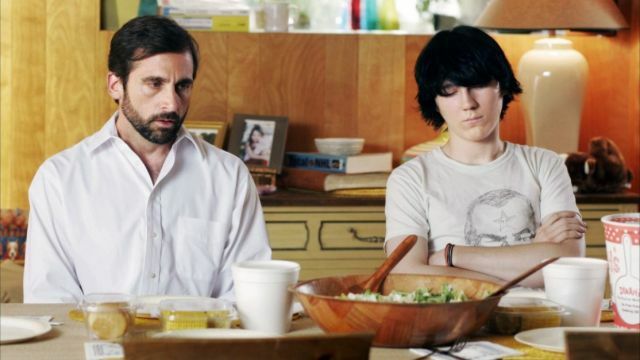 The movie that really put Dano on the map, Little Miss Sunshine is widely regarded as one of the best indies to ever come out of the Sundance Film Festival. Also starring Toni Collette, Greg Kinnear, Steve Carell, Abigail Breslin, and Alan Arkin, the movie is simultaneously sweet and bitter, satirical and heartfelt all at once. It’s a good movie, no doubt, but Dano really deserved to get huge after this. 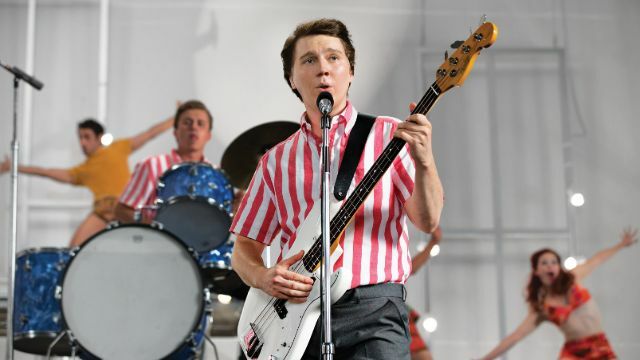 Playing young Brian Wilson with John Cusack playing the older counterpart, Love & Mercy is a unique little biopic that manages to transcend the typical problems associated with this kind of film. Biopics — especially ones about musicians — are all too often tired and uninspired, but Love & Mercy’s smaller scale and different approach to its storytelling make for a much better time at the movies. Dano nails the part of young Wilson in the Beach Boys. Easily in the upper echelon of all the Netflix Original Movies, Bong Joon-ho’s Okja is a fantastic film about a gigantic pig-like creature and the young girl willing to do anything to protect it. 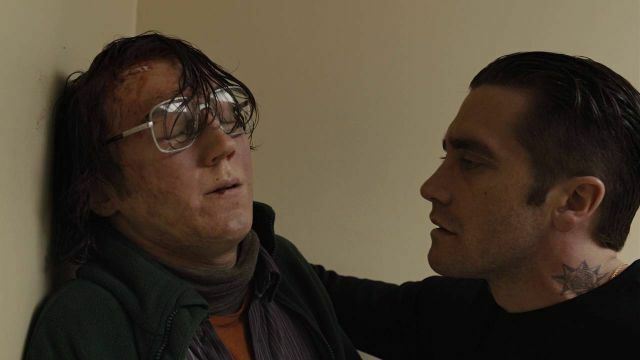 Jake Gyllenhaal and Tilda Swinton knock it out of the park in the movie, but Dano gets a chance to be a hero and it leads to him delivering the standout performance of the film. Definitely the weirdest movie of the bunch, Swiss Army Man is an unconventional buddy movie unlike any other. 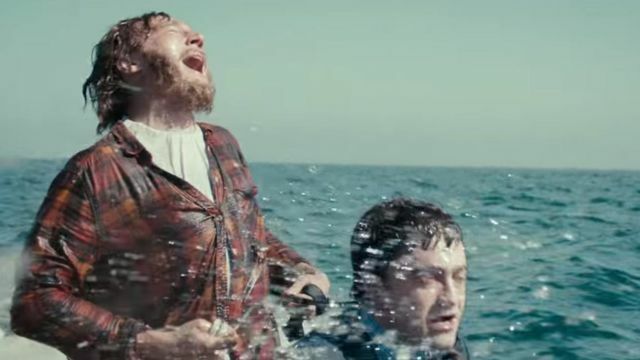 Daniel Radcliffe plays a lively corpse capable of doing all kinds of tricks, while Dano plays a man deserted on an island whose mind is slowly slipping away. It’s often funny and frequently touching despite such a ridiculous concept, and Dano plays it all so seriously that it ends up transcending the film itself. Directed by Kelly Reichardt and starring Michelle Williams, Meek’s Cutoff is a one-of-a-kind Western that puts a woman at its front instead of your typical cowboy. 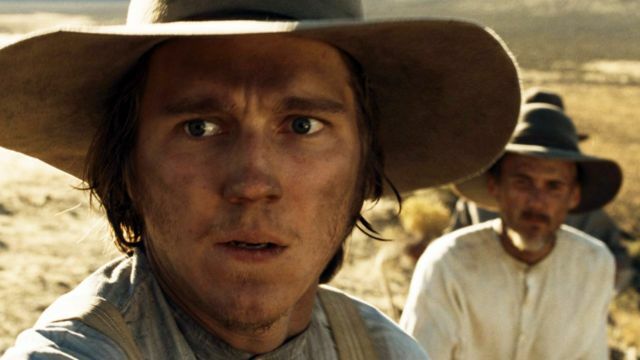 Paul Dano costars as Thomas Gately — alongside his partner, Zoe Kazan, playing Millie Gately — in this grim drama that follows a group of settlers versus nature. It’s really an immersive film, more rich and intricate than one would expect a Western to be.